Ben Richardson of 10KL has been selected for the UK National Intermediate Topper Squad. This is part of the Royal Yachting Association’s pathway from Club to Olympic sailing. Being a National Squad member gives Ben access to the world class national training programme for Britain's top junior sailors. Ben has trained over several years to get to this position. 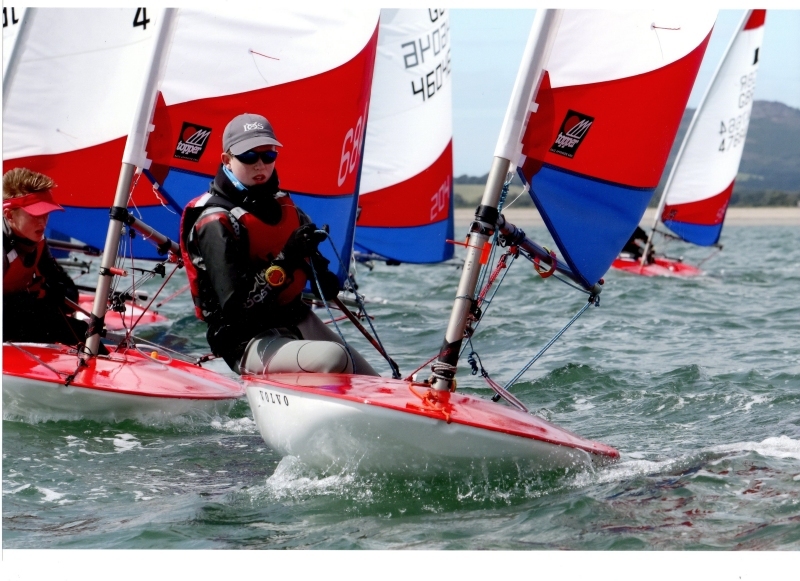 During October half term he attended the first residential training camp at the Weymouth and Portland National Sailing Academy. He will attend further weekend and residential training events in different parts of the country throughout this winter and next year.